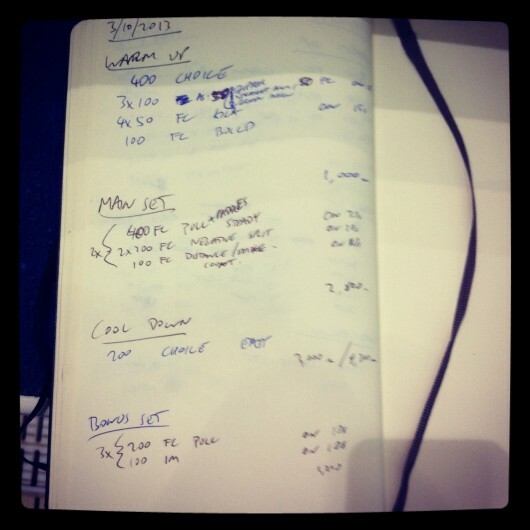 In the absence of fresh race results it’s been a quiet week on this blog. I’ve been busy preparing for Kona and testing some new ideas that aren’t quite ready to go live. 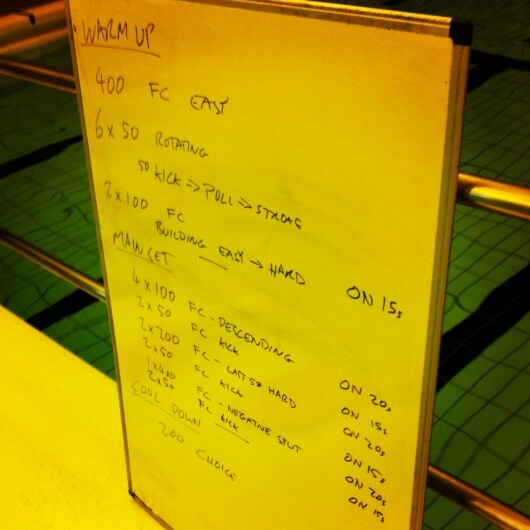 Of course I’ve been coaching as well and having covered an extra club session I have three swim sets to offer. The extra session meant I had to get up at 5am on both Tuesday and Thursday. I’m not used to that. 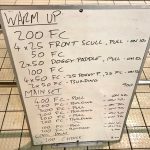 Not normally coaching this group I didn’t want to pile in with drills and opted for a simple session, mixing paces and breaking things up with quite a lot of kick. With one swimmer well ahead of the others I added in the bonus set to form a pyramid. The second session of the morning had a longer warm-up with drills looking at the catch. My only frustration coaching such a mixed group of swimmers on my own is the difficult giving sufficient instruction and feedback to all. Things can become a little disjointed. 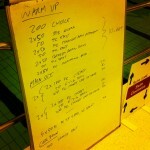 The main set was mostly steady with a small amount of faster paced work. Nobody swam the bonus set, but it’s there to take things to their logical conclusion. 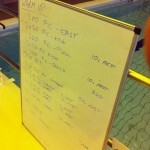 Bonus sets will be returning to Thursday swims as my fastest swimmer is back in the pool after a couple of months off. 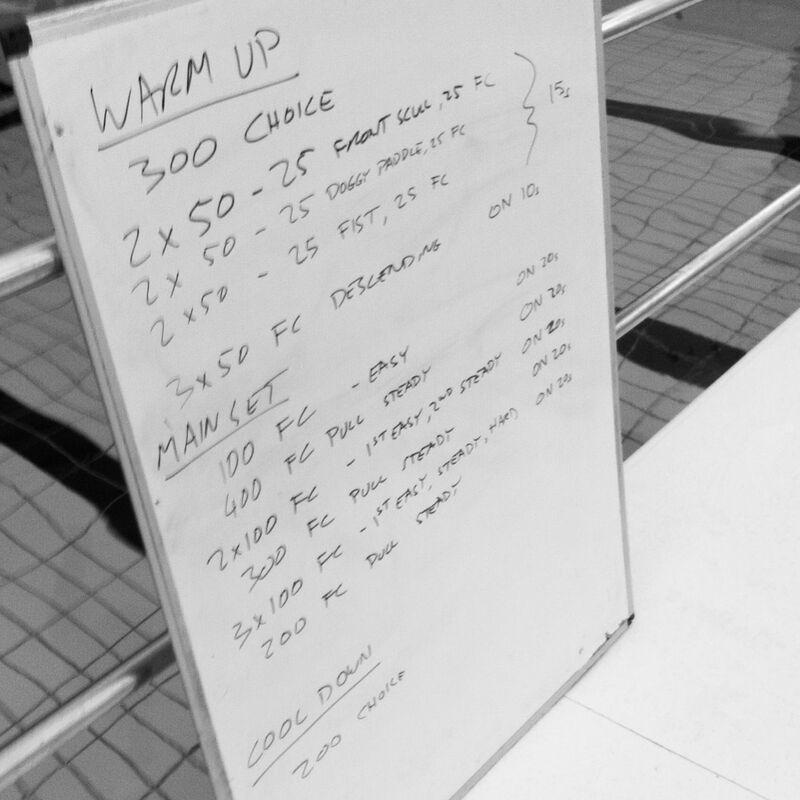 A few drills to start, focusing on recovery and rotation, and then into a longer mixed main set. 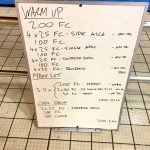 Finally the return of some medley swimming for one of the lanes and an almost continuous 1,200m alternating crawl with medley.